Articles Speakers CornerHow do you like your Christmas tree – real or artificial? 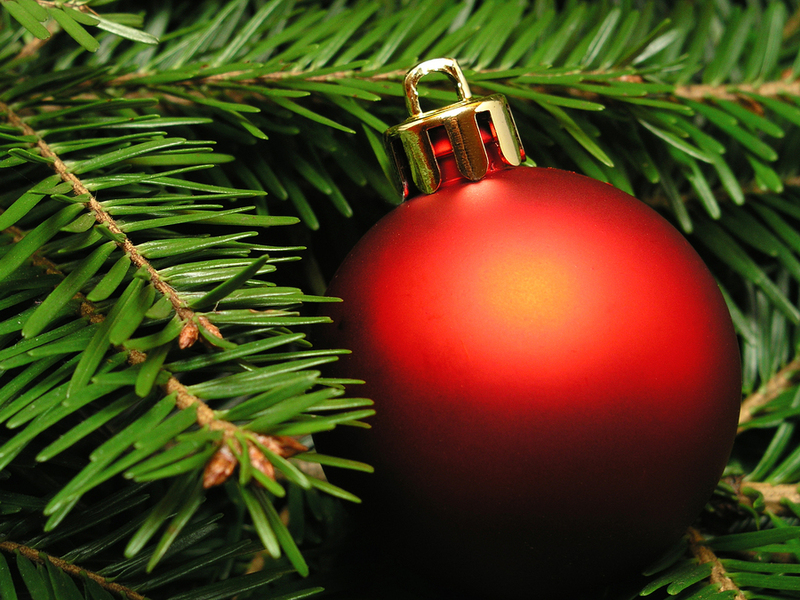 How do you like your Christmas tree – real or artificial? Each Christmas season, there seems to be a lot of focus on the so-called ‘debate’ over real versus artificial Christmas trees. The thought of cutting down a new tree each year can be an environmental concern for some. Given the current economic climate, artificial trees may be especially appealing for their value when compared with the recurrent, annual expense of a real Christmas tree. Their convenience is also appealing to consumers as they don’t need watering, don’t leave pine needles all over the floor and transportation from tree farm to home isn’t an issue. However, some may feel that without the scent of fresh pine, it wouldn’t smell like Christmas! It’s personal preference, so what is yours? What type of Christmas tree do you usually have? When my children were young we always bought a 'real' tree; the dropping needles were all part and parcel of Christmas. Then we graduated to artificial ones but I never was as pleased with them. Now we spend Christmas with my grown-up son who always has a real tree, and I usually buy a small potted one for our house. These are planted out after Christmas and nearly always continue to grow. One of these is now in our front garden (and getting bigger each year) and I now decorate it with outside lights and it looks great. Years ago it was possible to buy real Christmas trees with the roots still attached, so, when the children were young we used to plant it out each year, and, as they grew, so did the tree. Sadly by the time they were teenagers Christmas was losing its "specialness" (pardon the made up word!) so we felt it time to go artificial, as real trees were no longer sold with roots. Now, in retirement, our large artificial one is with my daughter and family to enjoy, and we have a smaller one on our hearth. We love a real tree but I have to admit we have one of each so we can have Christmas all over the house !! Can't wait for the 25th! I love real trees, sadly we are moving towards artificial one's. I can understand this, but nothing beats a real tree. Has anyone got any tips for the best way to decorate a tree? Yes when we were kids our parents used to put cotton wool all over the tree. Gave it a great feeling of snow to us youngsters. Its all a bit more sophisticated now! Love the real thing but we don't have any personal transport and there is nowhere nearby to buy one so an artificial one has to do for the time being. I like real Christmas trees but my better half always complains that they are too big, too small, too expensive...so I have given up the last 2 years and one of her friends always gets it for us. Seriously I think its an environmental disaster- we should be planting more trees and leaving them there not cutting down millions each year for a couple of weeks. Its madness! In this day and age surly someone can produce artificial trees that look and smell like the real ones and then neatly fold up for next year---now theres a great idea! We selected and cut our tree from a garden centre that grows them each year. The smell of a fresh cut tree just cannot be beaten - no falsies will ever come close to the real thing! Artificial every time for me - cannot stand those pine needles digging in my feet!